Marc Men�ndez published a new chapter 'Sentimientos' from the story 'Alma encarcelada'. Marc Men�ndez published a new chapter 'Volar' from the story 'Alma encarcelada'. Marc Men�ndez published a new chapter 'Ella' from the story 'Alma encarcelada'. Marc Men�ndez published a new chapter 'Vida sana' from the story 'Alma encarcelada'. 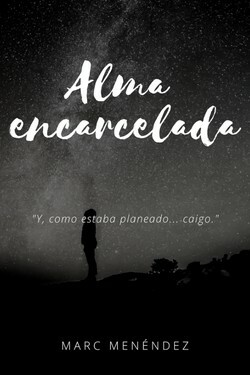 Alma encarcelada's cover picture was updated. 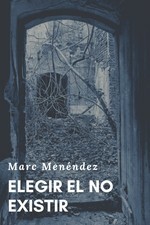 Marc Men�ndez published a new chapter 'Apagón por mano própia' from the story 'Elegir el no existir'. 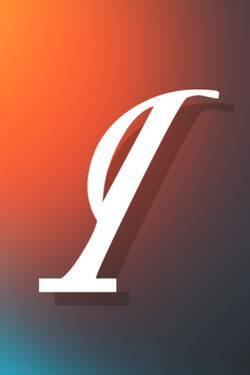 Elegir el no existir's cover picture was updated. Elegir el no existir has been marked as completed. 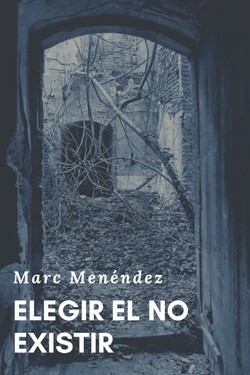 Marc Men�ndez published a new chapter 'Nacimiento filosófico ' from the story 'Recuerdos de un camino fangoso'. Marc Men�ndez published a new chapter '¿Te apuntas?' from the story 'Recuerdos de un camino fangoso'. 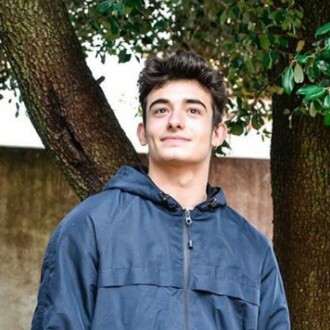 Recuerdos de un camino fangoso's cover picture was updated. De nacer a morir 's title was changed to 'Recuerdos de un camino fangoso'. La vida en la muerte 's title was changed to 'De nacer a morir'.